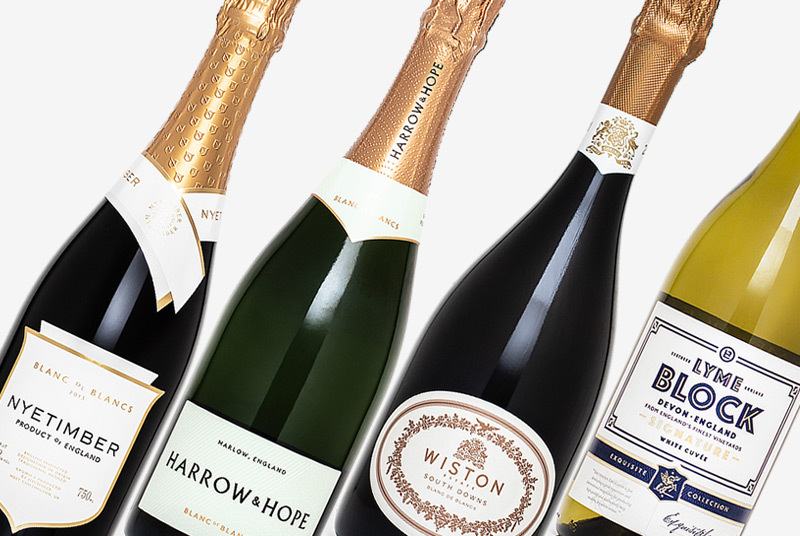 It has been an exciting month in English Wine, as we have seen launch of the debut sparkling wines from two highly anticipated new producers. The headliners are Rathfinny Wine Estate. 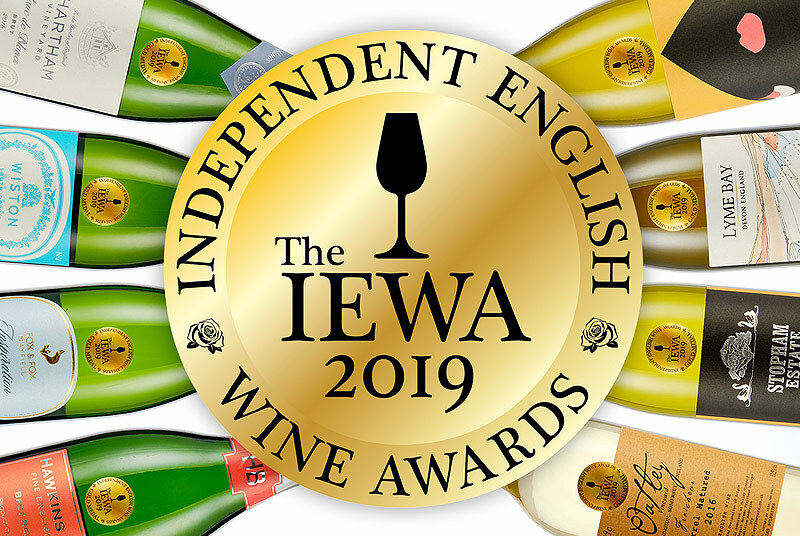 Arriving on the scene with big investment and even bigger ambitions, Mark Driver and his team not only want to produce the most excellent wines but also to develop a brand and regional focus that will take English wine to new heights. After eight years of hard graft, the wines were unleashed to the press and trade and met with shared appreciation for their distinguished qualities. 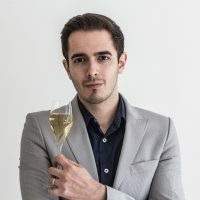 And then there's the launch of a duo of equally exciting English sparkling wines from Black Chalk, the personal project of Jacob Leadley, winemaker at Hattingley Valley. Both wines are fruit focussed and demonstrate the confident, elegant expression that we have come to expect from those wonderful Hampshire soils. Elsewhere, I've included a pair of delicious new 2017 vintage still wines; a rosé from Flint Vineyard and a light red from Bolney, that have arrived just in time for the arrival of the warmer weather. Further demonstrating the great Dermot Sugrue's talents, I have included two very different releases from him. First up is Jenkyn Place's delicious new Rosé Brut 2014, then a most curious (but delicious) sparkling blend of Sauvignon Blanc and Chardonnay from Humblyard in Norfolk. 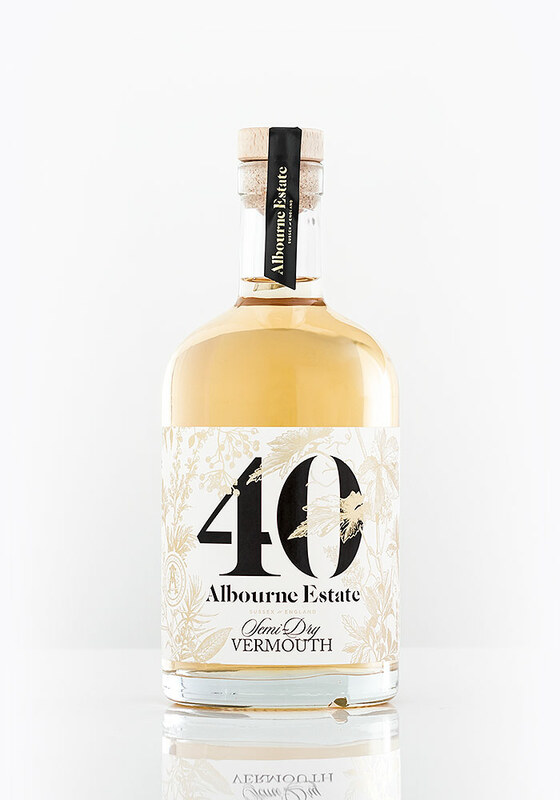 I've ended on the stunning, innovative 40 Vermouth from Albourne Estate: it's a must-try release! 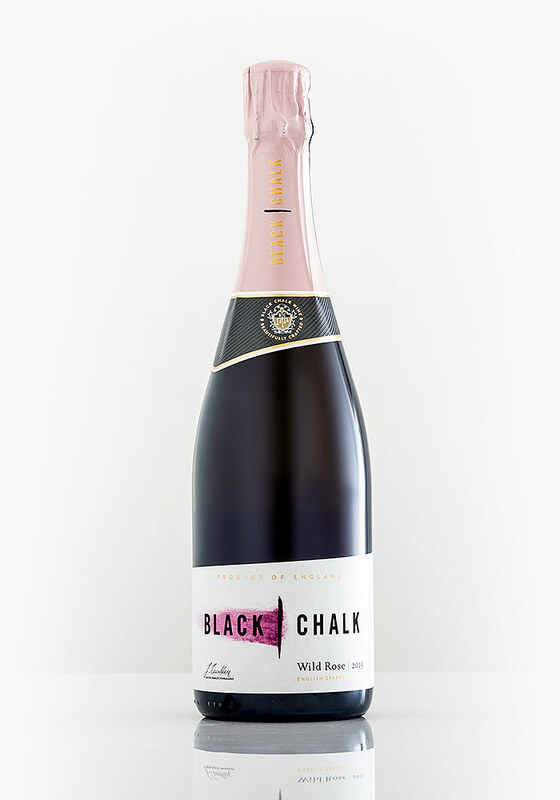 I've been eagerly awaiting the debut wines from Black Chalk ever since the Rose won an early Silver Medal at CSWWC 2017. Winemaker Jacob Leadley of Hattingley Valley had previously impressed us with the cult-favourite Hattingley Entice dessert wine. I'm pleased to report that the first wines released under his own label were well worth the wait! The Wild Rose 2015 impresses with gorgeous, subtle pale salmon colours with streams of tiny bubbles. It opens with a most appealing nose of ripe strawberry, raspberry and cherry blossom. This wine delivers even more on the palate; balancing brisk, fresh citrus and tangy red fruit, before softening to more rounded red berry flavours. I was impressed with how smooth this wine is with its soft, delicate bubbles, while the drying, lengthy aftertaste with lingering hints of cranberry and minerality forms the perfect balance. Continuing much in the same vein as the rosé, the Black Chalk Classic 2015 is a captivating, fruit-focused sparkling wine and a blend of Chardonnay, Pinot Noir and Pinot Meunier. The nose is fresh and fragrant, bursting full of English freshness in the form of crisp green apple and light floral notes, combined with riper white peach & hints of honey. A rush of crisp orchard fruit and zesty citrus up front; satisfying like biting into a juicy green apple. What impresses the most is the precision of the flavour; it's a very fruit-focused sparkling. However, it remains firmly dry throughout. 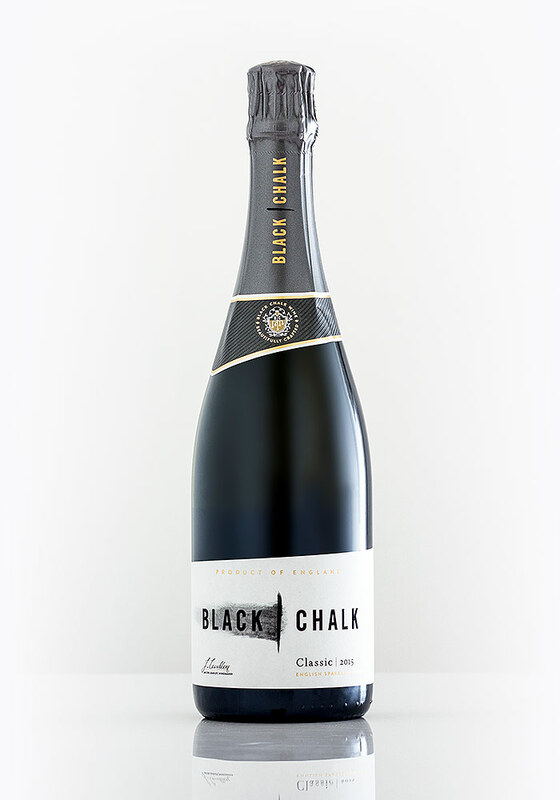 The Black Chalk wines are very much part of the new breed of Hampshire English Sparkling; demonstrating distinguished purity with confident, focused orchard fruit flavours and a long dry finish. 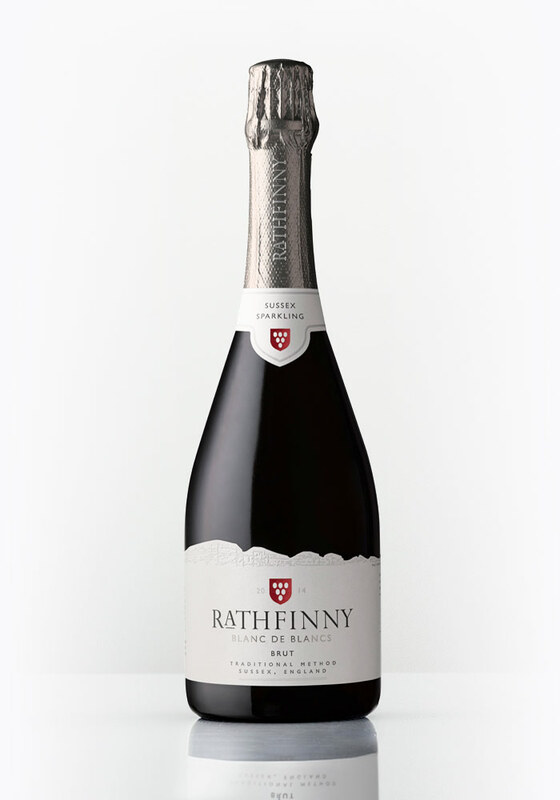 The month is ending on a high note, with the much-awaited first tasting of Rathfinny Wine Estate's debut English Sparkling Wine releases. The launch took place on 24th April at the tasteful surroundings of Somerset House, with guests having their first taste of the Blanc de Blancs 2014 and Rosé 2015. The Rosé 2015 has an exquisite and focused palate, with cranberry, raspberry and wild strawberry notes. With a low dosage of just 2.5g/l, the fruit flavours shine through and give this impressive first release distinction and focus. The Blanc de Blancs 2014 was my favourite of the duo. It has a lively, crisp palate, beginning with a zesty citrus tart before honeyed apricot flavours develop. Strikingly crisp throughout with a low 4g/l dosage, allowing the minerality and pure fruit flavours to sing. I love the poise and confident, expressive style of this wine. It's a real calling card for a producer that has arrived on the scene with much expectation and fanfare. The second vintage of Flint Vineyard wines is here. Following on Stephen's visit last month I had the chance to taste this colourful new Rosé. It's an unusual blend of Cabernet Cortis and Rondo, resulting in a vibrant pink colour, suggesting a wine packed with character. The nose confirms this, with rich aromas of ripe strawberries and cream with vibrant hints of citrus. 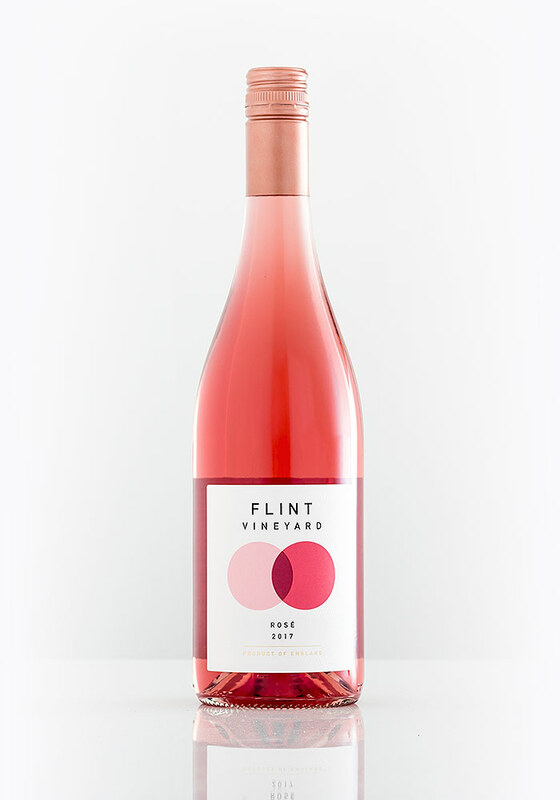 The Flint rosé is zesty and punchy to taste up front, with a burst of tangy pink grapefruit and spritzy acidity. It softens, with warming strawberries and juicy watermelon flavours, ending on a dry note of cranberry and citrus. A bold and super-refreshing rosé, I can see this being a perfect summer-sipper during a warm evening barbecue. This is perhaps Bolney Estate's most popular and influential wine. Year on year the winery team has delivered a delicate, delectable Pinot Noir with enough depth to age gracefully. The brand-new 2017 vintage aromas of warm red cherry, strawberry, feminine floral notes with subtle vanilla and spice. This wine has the grace of a fantastic English Pinot Noir, with a brilliant pure and focussed cranberry and cherry flavour profile. Hints of mocha and spice, with a light but prominent tannin texture. 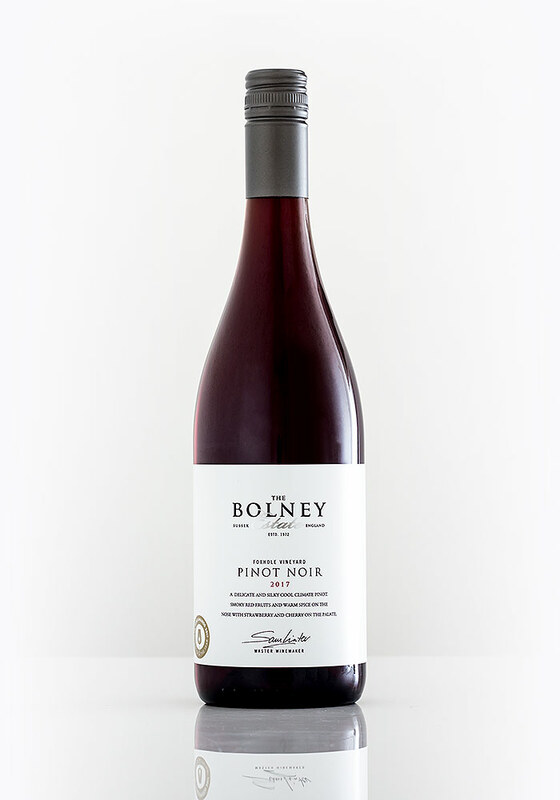 With demand outstripping supply, Bolney does have a tendency to release wines young, such as this Pinot Noir, which was only harvested last October. However, as with previous vintages, it won't be around for long. While the Bolney Pinot Noir 2017 is drinking rather well already, it should be absolutely smashing in a year or two. 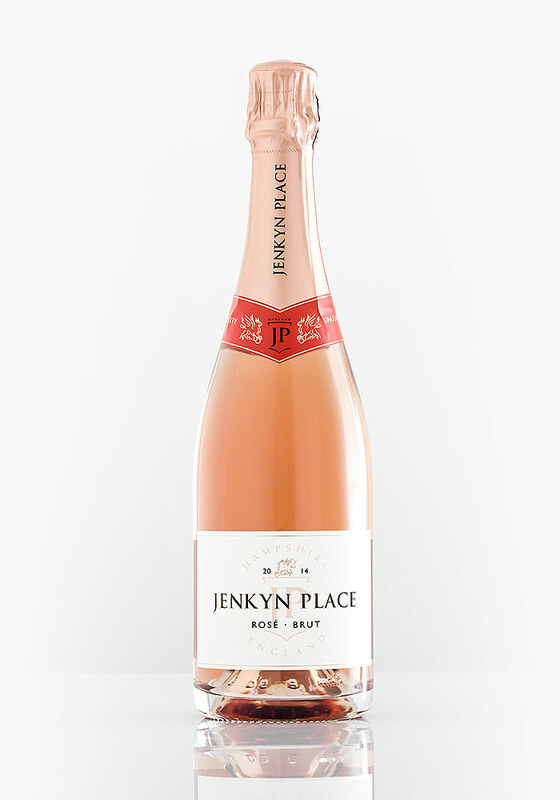 With its light pink colour and fresh nose of raspberry cherry and light citrus, the Jenkyn Place Rosé is the perfect drink for those warmer days. Much like winemaker Dermot Sugrue's own Wiston 2014 Rosé, this '14 from Jenkyn Place comes with notes of deep red berries and hints of spiced pastry complexity. It's refreshing and crisp to taste up front, with tangy redcurrant, raspberry and vibrant red cherry. Lightly rounded and softer notes of brioche and vanilla, before a satisfyingly full, summer berry pudding richness, with hints of spice and black fruit. A really grown-up sparkling rosé. 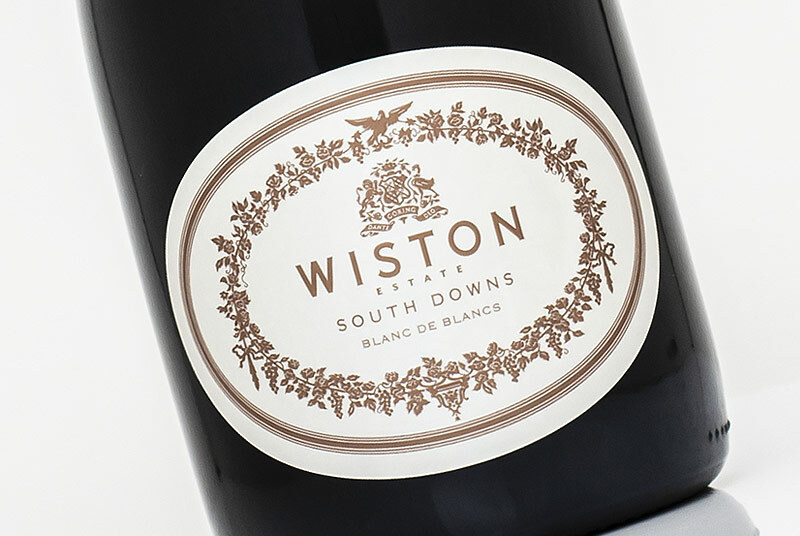 I had to include this wine in this month’s Round-Up, as it is one of the more unusual English Sparkling wines I’ve tasted recently, however, it’s no less delicious! 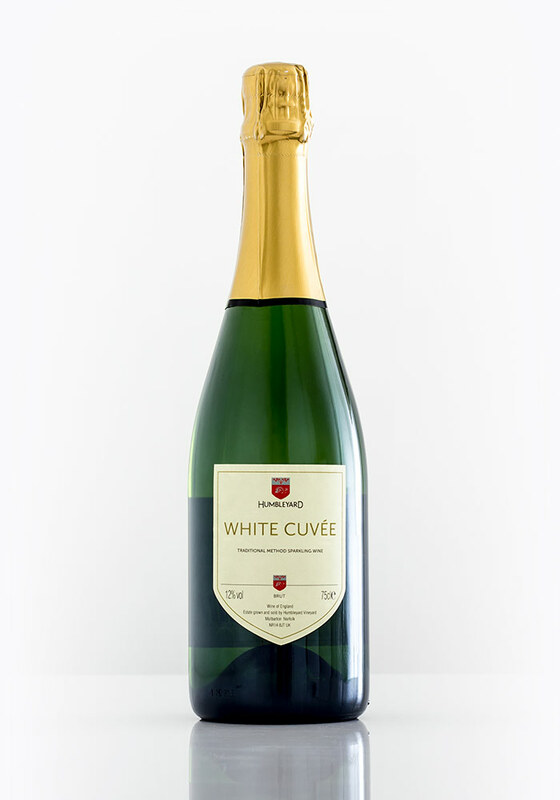 Being a unique blend of Chardonnay and Sauvignon Blanc, the Humbleyard White Cuvée has a charismatic nose of meadow grass, green citrus and light floral notes. To taste, lots of those green grassy notes are still present. However, the Chardonnay adds a pleasing weight with a softer, fruitier mid taste of ripe green apple. I drank this during the beginning of the heatwave last week, and it was a most refreshing and playful drop of sparkling wine! Have You Tried English Vermouth? 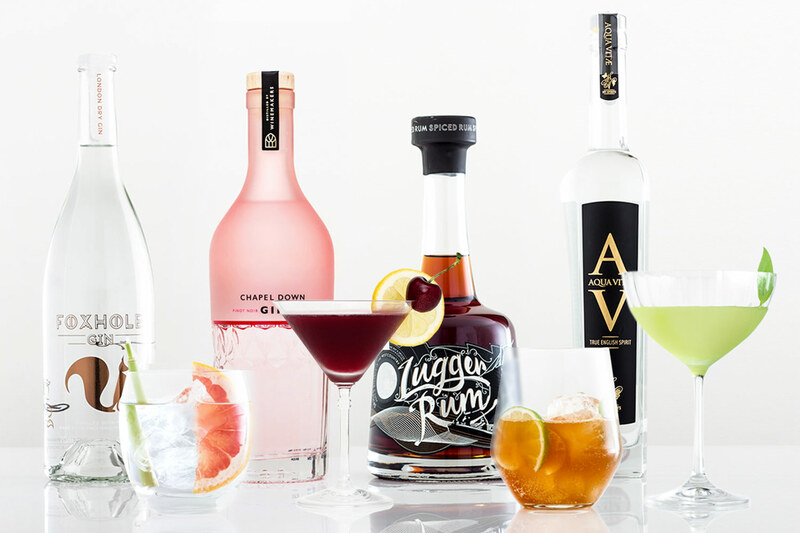 Next month will see GBW diversifying its content with an additional focus on spirits & fortified wines. 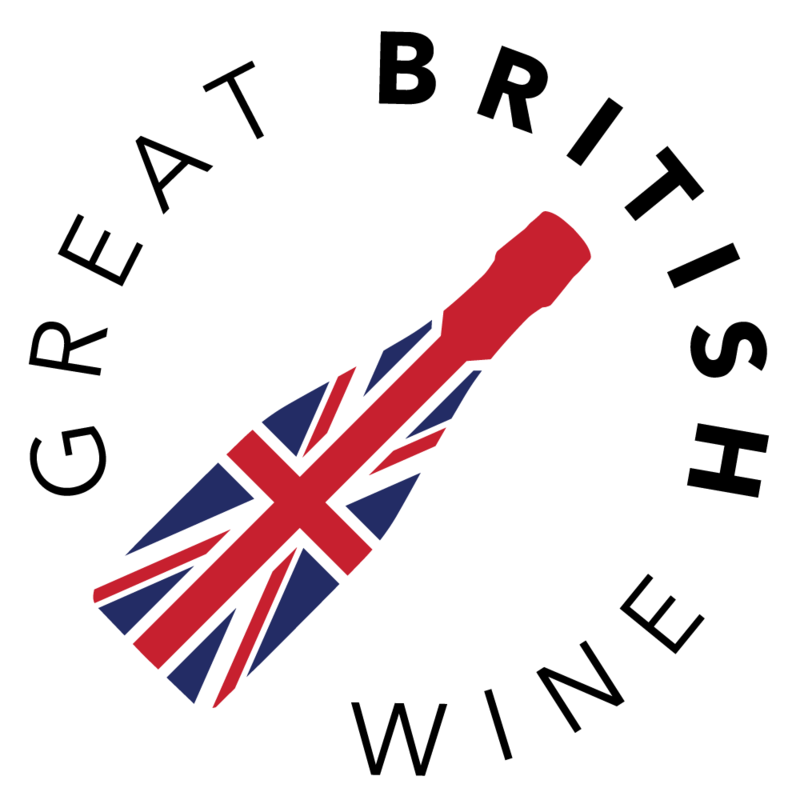 More specifically those made from English Wine grapes or by English Wine producers. I had to mention this stunning 40 Vermouth from Albourne Estate in Sussex. The 40's is aromatically intense full, of diverse spiced, nutty and floral character just jumping out of the glass, ready to draw you into its brilliant flavour diversity. If you've not tried Vermouth for a while, this is THE one to try. It strikes the perfect balance between bitter and sweet, and I've found it to be hugely versatile; it drinks superbly on its own, over ice, with tonic, or, best yet, stirred with gin to form a delicious Sussex Martini. More on that next month!